ATS Now Providing Plan Review and Inspection Services for Thrall, Texas. 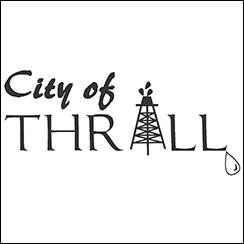 ATS is pleased to announce that we have been selected to provide Building Inspections and Plan Review Services for the city of Thrall, Texas. 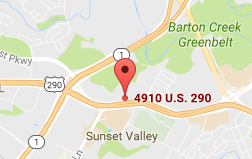 We have the honor of serving many jurisdictions in Texas as their plan review and inspection authority. We are pleased so many communities put their faith in ATS to help ensure the health and safety of their citizens.